NAK BALIK RAYA ATAU BERJALAN KE RUMAH SAUDARA MARA DAN RAKAN - RAKAN MENGGUNAKAN KERETA TAPI TIADA KERETA? TIKET KAPAL TERBANG, TIKET BAS, TIKET KERETA API KEHABISAN UNTUK PULANG BERHARI RAYA? 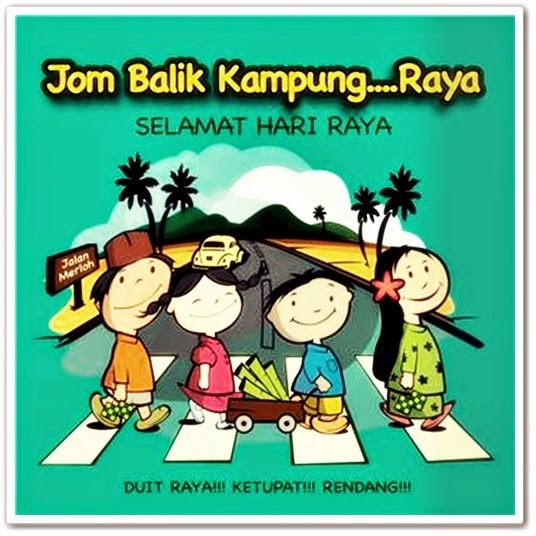 SILA TEMPAH SEKARANG UNTUK MENGGUNAKAN KERETA SEWA PADA HARI RAYA TAHUN 2014 INI...CUMA WHATSAPP/CALL/SMS KE 012-4047014 UNTUK TEMPAHAN...CEPAT BOOKING !!! !